New Year is coming! 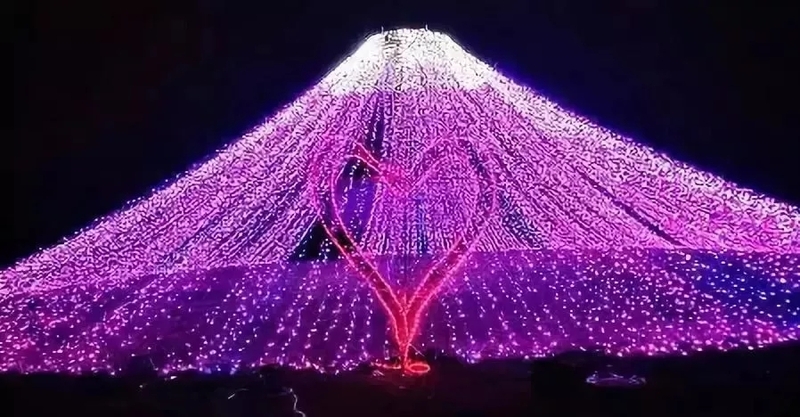 In Foshan, how to say goodbye to the last night of 2018 and embrace the brand new 2019? Concert is usually the best choice of embracing New Year. Immersed in the turbulent and lively waves of symphony, you can celebrate and applaud with hundreds of people, feeling the excitement of stepping into New Year. 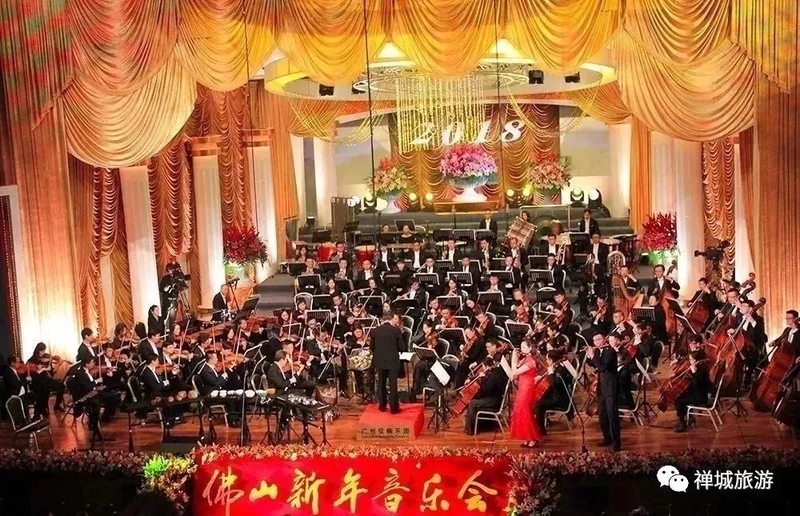 As the cultural brand of Foshan, the New Year Concert has an unfading history of 29 years. This year, the concert will continue its professional style and invite the greatest orchestra and distinguished guests. A concert for Foshan people, don’t you want to join us? A sea of light among flower field at Xianlu Island, Lishui is romantically “blooming”! The light is shining like stars. It looks like being covered with snow from afar. This “wonder” is worth expecting at night in autumn and winter at the island. 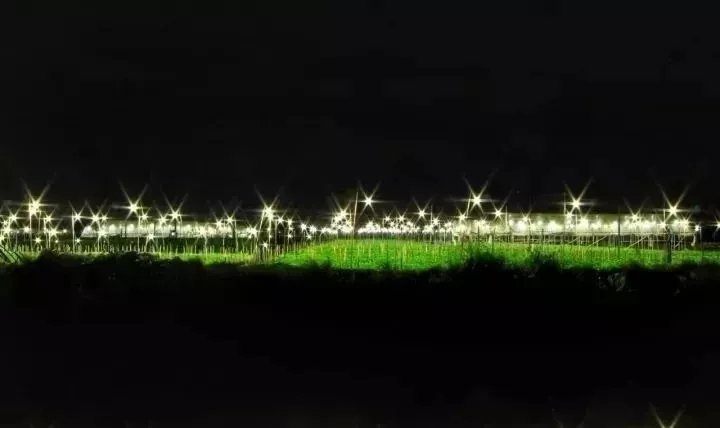 Why is the flower field lighted up at night? In autumn and winter, the sunshine duration shortens. 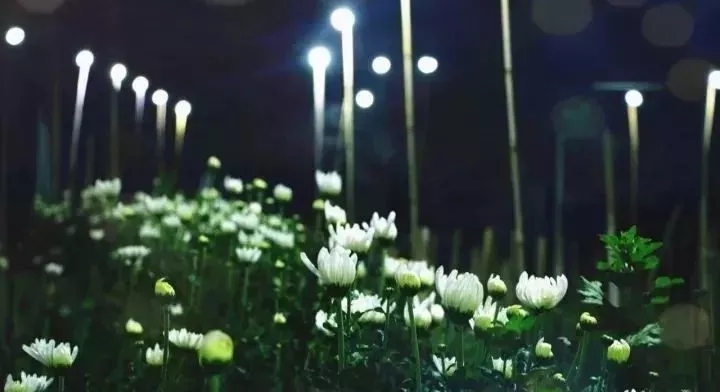 In order to extend the planting season and flowering time of chrysanthemum, farmers will install small lamps to compensate sunshine duration. 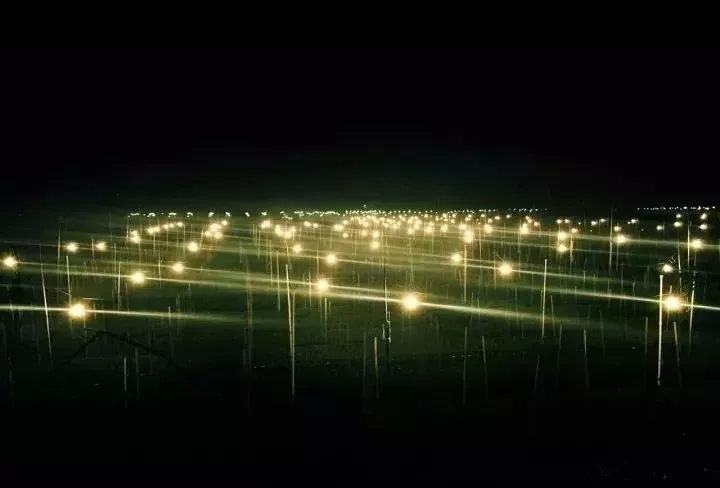 At a dark night, a field of blooming flowers are lightened up by “starlight”, stunning! *Farmers introduced that when the weather is getting warm, they will not light up. The peak season is from the beginning to the middle of December. When the night falls, Luonan Ecological Park was lit up by lanterns! It seems that starry sky and even the whole galaxy fall down to the world. Time: 18:00-23:00, from Dec. 22 , 2018 to Jan. 1, 2019. It is crowded outside at New Year’s Eve. Stay at home, read a book, listen to music, watch a movie and enjoy the ecstasy by oneself. It is also a nice and quiet way of looking back 2018 and expecting 2019!